Halloween How To: Make Monster Muffins! Halloween How To: Make A Cat Costume! 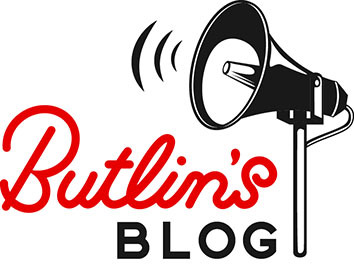 Spooktacular goings on at Butlins Bognor Regis!